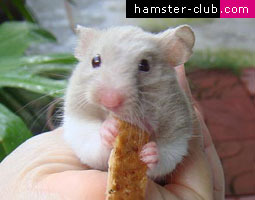 Hamster Club :: Join our Hamster Club for FREE! 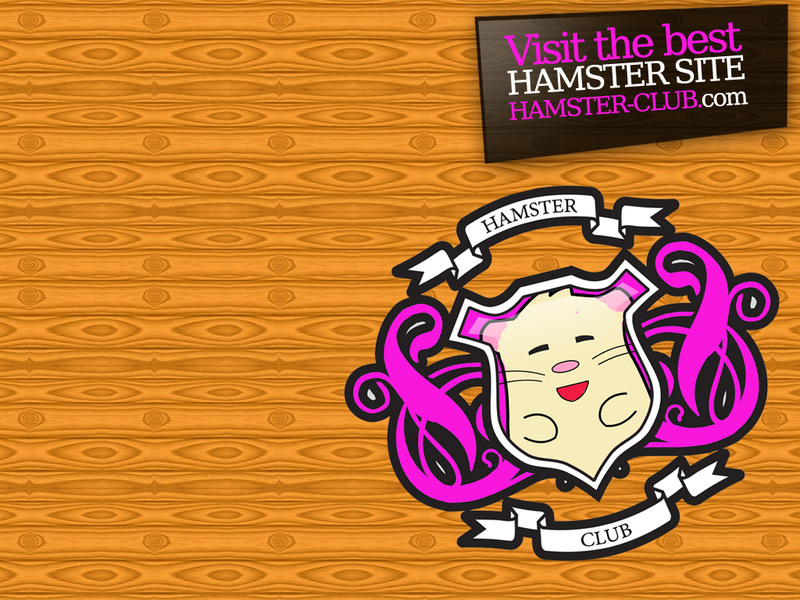 Join our Hamster Club for FREE! 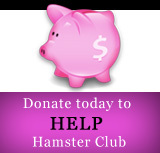 After a great demand, we launched our new HAMSTER NETWORK for all hamster lovers to join for free! 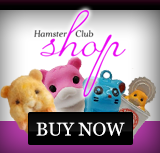 In this hamster network you will find many other hamster owners, hamster groups, create your own blogs, hamster photo albums and much more! 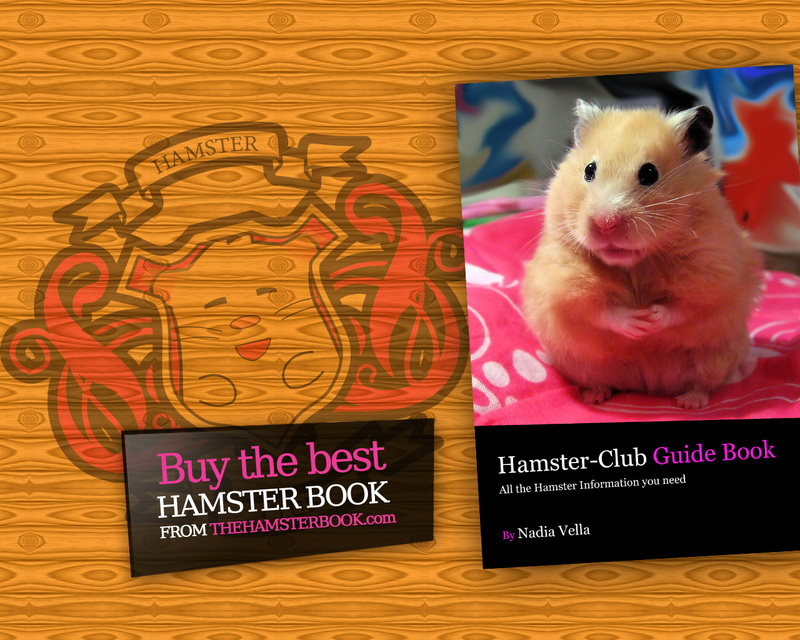 You can also download our cool hamster wallpapers by clicking the below links or download them from our hamster network! 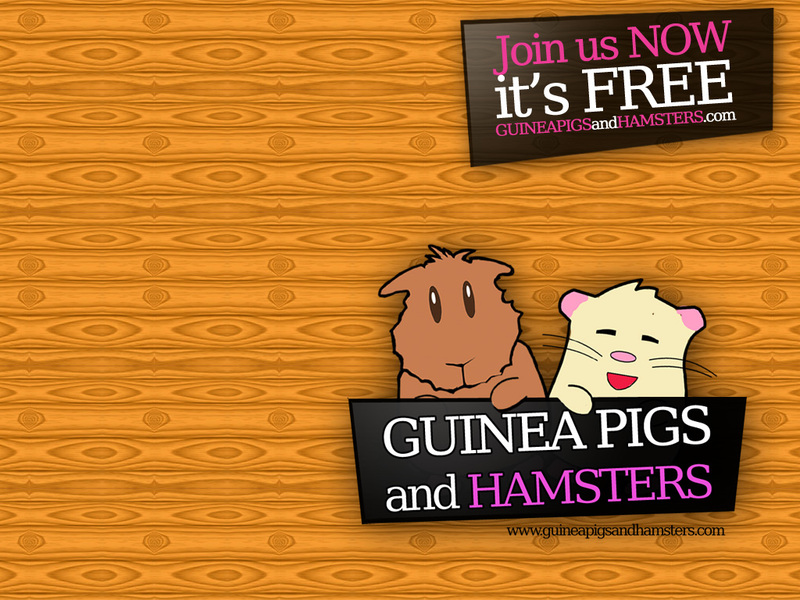 So come and join us NOW by clicking here! !